Read more to find out why you should be at Africa's only event dedicated to telecoms and technology for mission critical professionals, 13 - 15 November in Cape Town, South Africa. 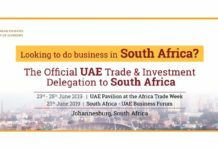 Africa has become a hub of innovation and rapid development in telecom and tech, evidenced by the growth AfricaCom has seen over recent years, becoming the largest festival of technology on the continent. 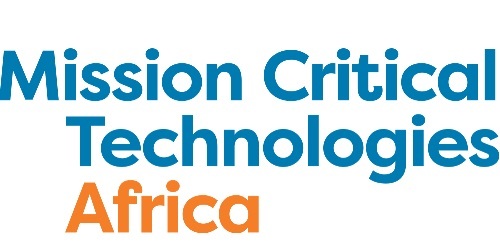 This development is now spilling into the mission critical sector, and as such there is a huge need to provide a blend of pioneering experiences, world class expertise, and the latest and greatest solution for users in public safety, mining, oil & gas, transport, government and defense – which is why Mission Critical Technologies Africa was created! 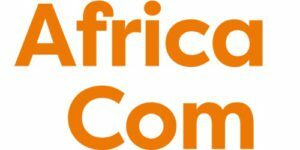 KNect365 is delighted to present the mission critical arm to AfricaCom – Mission Critical Technologies Africa. 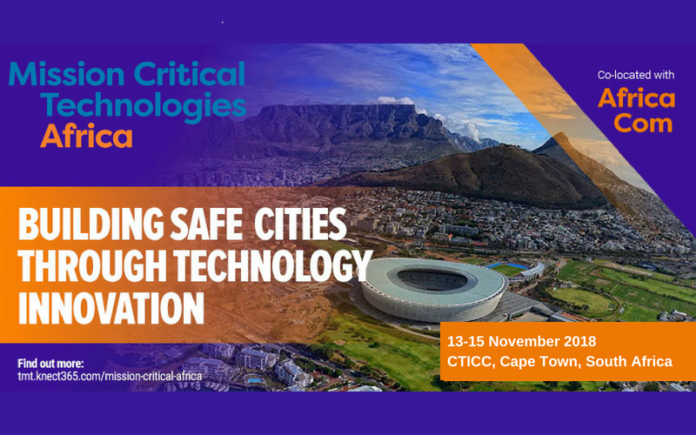 Unparalleled insights into cutting edge technologies, an unrivaled agenda and a whole host of networking opportunities – do not miss the only event dedicated to public safety technologies in Africa this November! 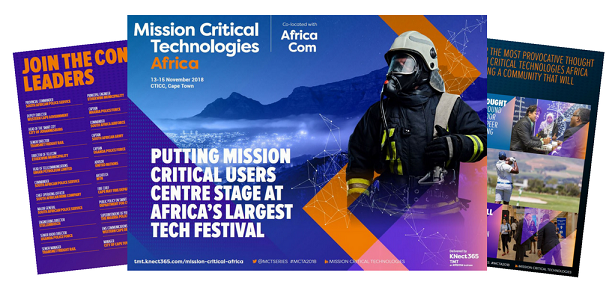 Co-located with AfricaCom – the largest African Telecoms, Media and Technology event – Mission Critical Technologies Africa will feature 10+ sessions, from deploying private LTE networks to creating safe city communities. 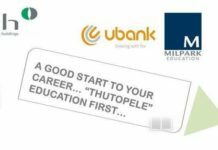 There’s never been a better time to join the only event in Africa dedicate to mission critical professionals. Join 400 speakers in 16 essential conference tracks and find cutting edge technologies from 450 exhibitors. The event will further deliver another 14,000+ visitors, allowing you to exhibit alongside your peers and fully demonstrate your expertise to a broad visitor audience. Join Africa’s only event dedicated to telecoms and technology for mission critical professionals, 13 – 15 November in Cape Town, South Africa.